Considering that we use our beds and pillows every day, very few of us think about properly protecting them. But between the inevitable accidents, allergies, and concerns over dust mites and bed bugs, it’s a good idea to be proactive. 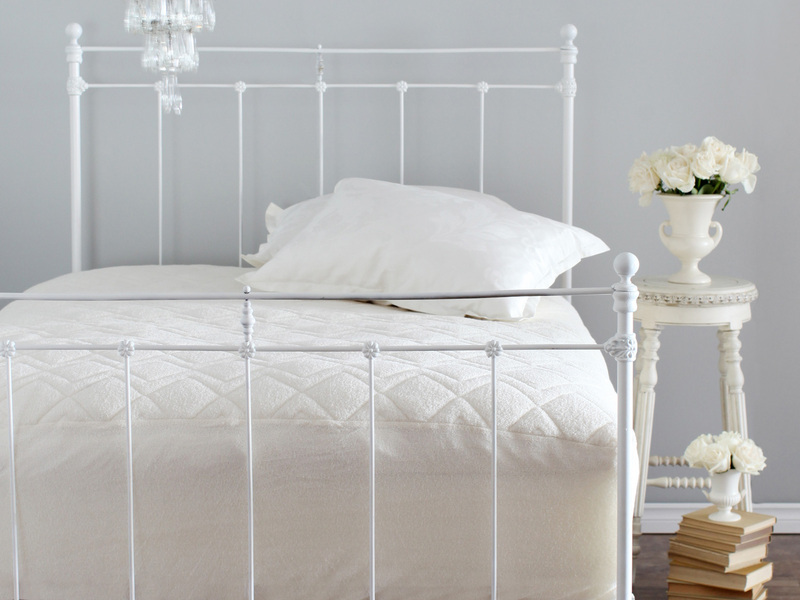 Here are a few simple solutions to keeping your bedrooms clean. Keep your bedroom cool and dry. Use mattress, pillow, duvet, and featherbed protectors (more on that below). They offer protection against spills and accidents, and reduce the amount of sweat, dirt, hair, and body cells that make it onto your bed. If bugs are a concern, wrap your mattress, box spring, and pillows in allergen-blocking bed coverings. Air out your bed for 10-15 minutes before making it each morning. If you have a ceiling fan, turn it on to circulate air. Wash your linens once a week, using your regular detergent or Linen Wash. Wash your pillows and duvets with Down Wash as needed. Vacuum regularly. Vacuums with double-layered micro-filter bags or a high-efficiency particulate air (HEPA) filters are best for containing dust. Keep your windows closed, or install screens in all your windows. Keep food and drinks away from your bed. Have your pets sleep on a separate bed. Even the best behaved pets walk outside, drool, shed hair, and have the occasional accident. 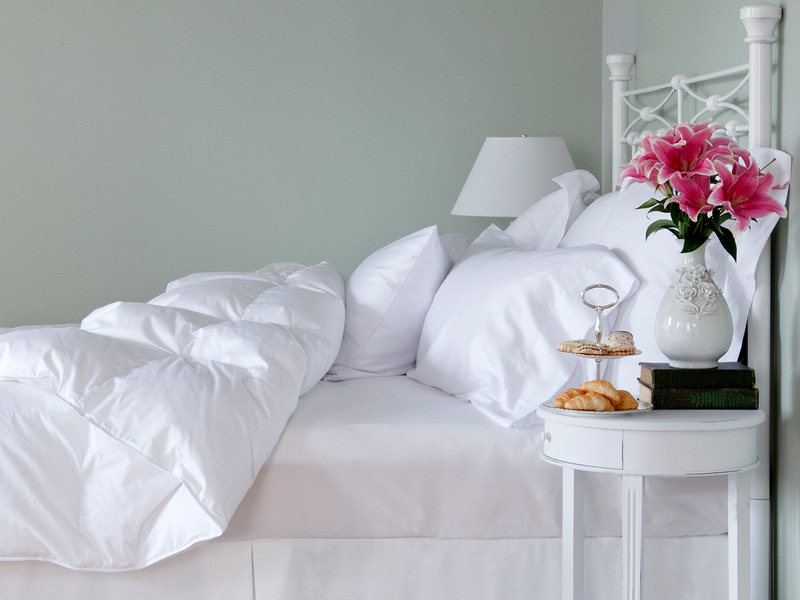 Aside from keeping your room clean, the easiest way to keep your bedding in good shape is by using a protector. There are different types of protectors available depending on your needs. The most common protectors are made from cotton. These are designed to protect mattresses and pillows from light perspiration and stains, and are machine washable. If you don’t have any other concerns, these are perfect for keeping your bedding clean (see Cotton Mattress Protectors and Cotton Pillow Protectors). If you prefer to avoid materials that have been treated with chemicals and are grown in a more sustainable environment, go with machine washable, GOTS-certified organic cotton protectors (see Organic Cotton Pillow Protectors). If you love wool because it is comfortable, breathable, and naturally flame retardant, choose a protector that is machine washable (see St Dormeir Wool Mattress Protectors and Wool Pillow Protectors). If you’re concerned about bed bugs and dust mites, choose an allergy protector. Made from 100% cotton, these protectors are designed to help prevent dust mites or bed bugs from getting into bedding. These products contain no chemical finishes. 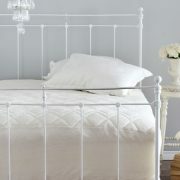 They are made from pure, natural cotton that has been specially woven and finished to stay dust-mite proof. Note: these protectors are not allergen proof; an item has to be almost airtight in order to make this claim (see Allergy Mattress Covers, Allergy Pillow Protectors, Allergy Featherbed Protectors, and Allergy Duvet Cover Protectors). 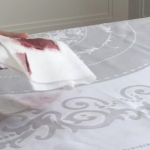 To protect against spills or incontinence, use a waterproof protector, which have a special antimicrobial finish to keep your mattress clean (see Waterproof Mattress Protectors and Waterproof Pillow Protectors).